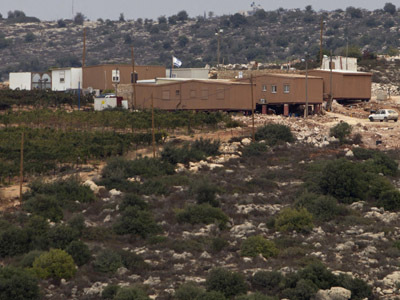 International criticism has been mounting against Israeli plans to build new settlements. Several EU countries, including the UK and France, have summoned their Israeli ambassadors to show disapproval amid reports of recalls. International reaction against Israel has been heated, but an official from Israeli Prime Minister Benjamin Netanyahu's office says the country will not back down. The US has issued its third condemnation of Israel’s plan, calling the move "damaging" to the prospects of a two-state solution. "The United States opposes all unilateral actions, including West Bank settlement activity and housing construction in East Jerusalem, as they complicate efforts to resume direct, bilateral negotiations, and risk prejudging the outcome of those negotiations," deputy spokesperson for the US state department, Mark Toner, said in a statement. The statement came after White House spokesman Tommy Vietor called the move "counterproductive," saying it could make it harder to bring Israel and the Palestinians back to the negotiating table. 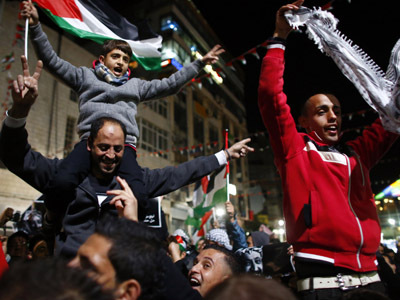 Palestinians are speaking out against the move, too. "[The plans are] an insult to the international community, which should bear responsibility for Israeli violations and attacks on Palestinians," spokesman for the Hamas Islamist movement, Sami Abu Zuhri, said in a statement. "We are not proposing to do anything further at this stage…we are concerned about the situation…but we are not setting out any further action at this stage," a spokesperson for British Prime Minister David Cameron said in a statement. France, which was the first major European country to announce support for Palestinian recognition at the UN, echoed the position of the UK. Paris sent a letter to the Israeli government, calling the settlement decision "a considerable obstacle to the two-state solution." French Foreign Minister Laurent Fabius said Israel's plans were a "new area of colonisation" and, if confirmed, would "sap the necessary confidence in a resumption of talks." The Danish and Spanish government have also called in their Israeli ambassadors for talks. International reaction was triggered after Netanyahu ordered the construction of thousands of new homes in Jewish settlements in the area known as E1, between Ma’aleh Adumim and Jerusalem – a step widely seen as retaliation for recognition of Palestine as non-member state by the United Nations. "We appeal to the Israeli government to desist from this procedure," German government spokesman Steffen Seibert said at a news conference. Swedish Foreign Affairs Minister Carl Bildt criticized Israel on his blog. "The Israeli government's plan is pure vengeance against the Palestinians following the UN vote.Israel's decisions to halt tax payment transfers and to extend illegal settlements around Jerusalem might dramatically escalate the situation," he said. 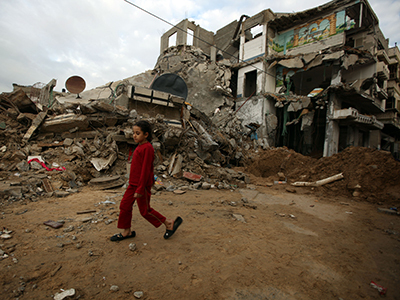 But critics say Israel needs to listen to the views of other countries around the globe. “Netanyahu seems to have not caught onto the fact that the vast majority of the rest of the world support the right of Palestine to exist. They support the right of Palestinian recognition, and therefore not the occupation of the West Bank,” British Labour Party MP, Jeremy Corbyn, told RT. 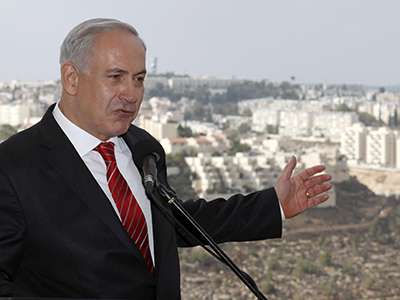 But those who support the settlements aren't convinced that Netanyahu will follow through with his plans. 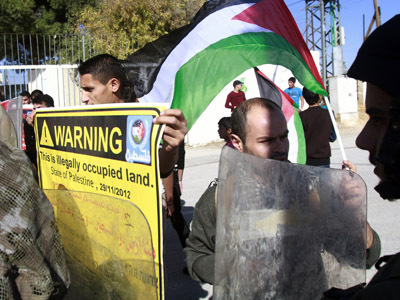 "The settler population does not believe that Netanyahu will go ahead with building these units. They believe it’s almost a cheap move by Netanyahu to try to gain support ahead of January’s elections and that this is an internal matter to try to build votes," RT correspondent Paula Slier, who is in Tel Aviv, reported.